This lecture was filmed live at the Eyecare Conference and Exhibition in Glasgow in January 2011. Using a case by case approach this lecture will cover the causes of cardiovascular disease including hypertension, angina and peripheral arterial disease. 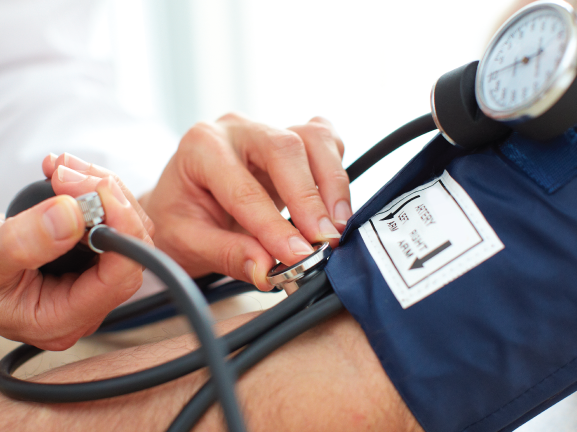 The difference between systolic and diastolic pressures will be discussed and normal values for blood pressure in different age groups will be set. The morbidity of disease will be illustrated and the common treatment options outlined.